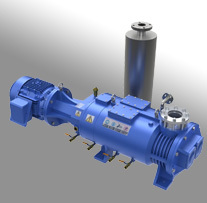 The Leybold SV200 series pumps are tried and true single compression stage units used in a wide range of applications including house vacuum, cryogenic cylinder evacuation and many more. The SV200 features on board oil filtration, injection and exhaust demisting which all serve to keep the pump well lubricated with clean oil, and without the typical issue of oil mist blowing out of the exhaust. 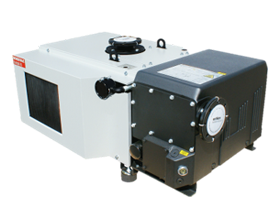 The SV200 provides excellent pumping performance from atmospheric pressure to 1 Torr. 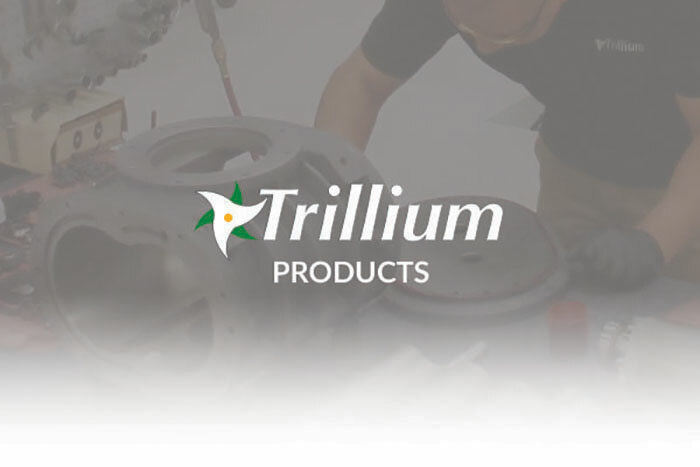 Trillium offers Refurbished SV200s, as well as world-class repair service, oil and spare parts. The Leybold SV200 has the following specifications.